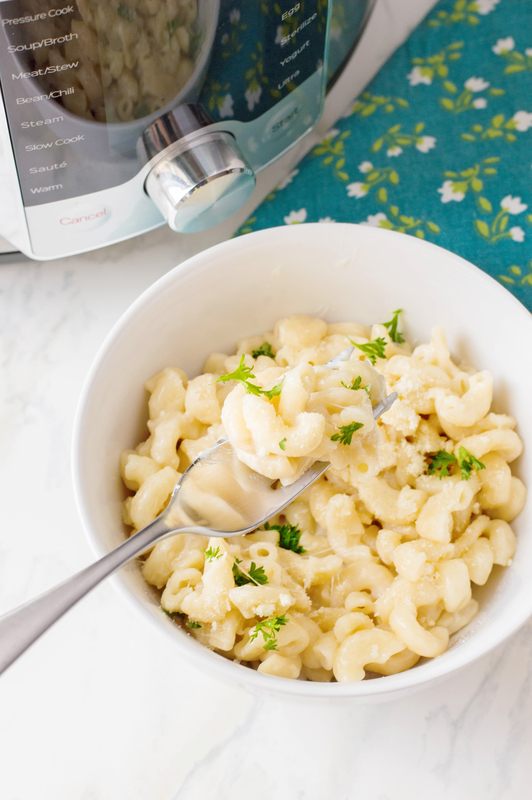 There is nothing more comforting than Instant Pot Mac and Cheese! 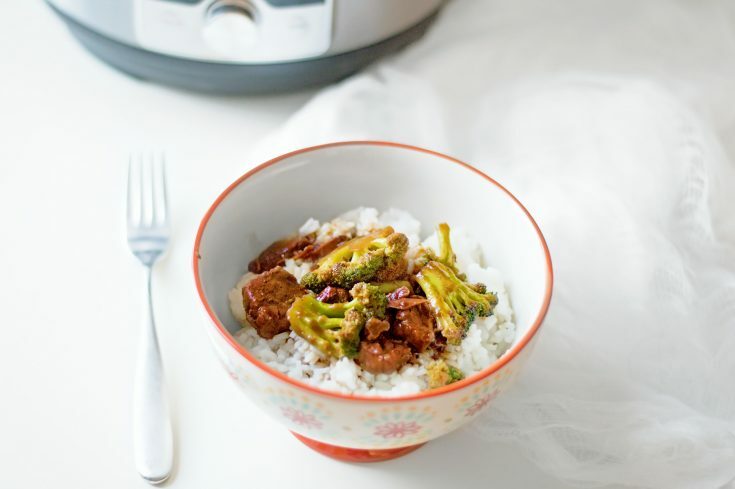 A quick an easy lunch or dinner meal to soothe your soul. 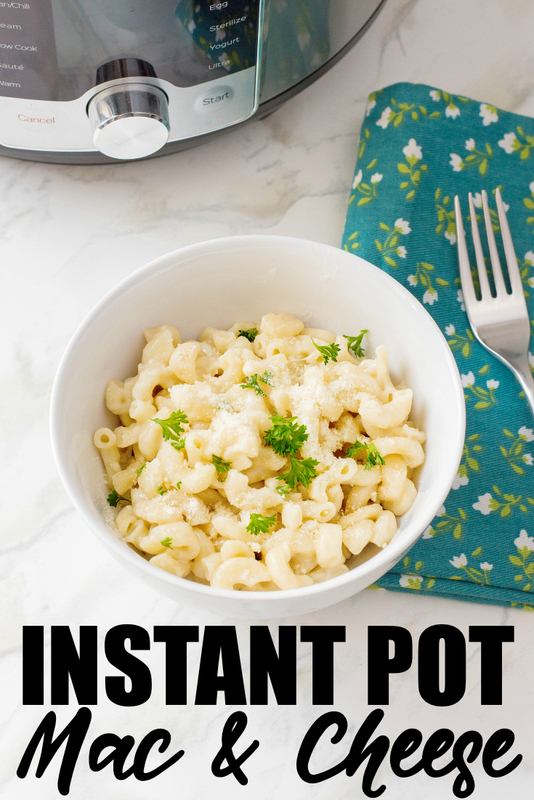 My kids love this Instant Pot Mac and Cheese, even the picky eaters. 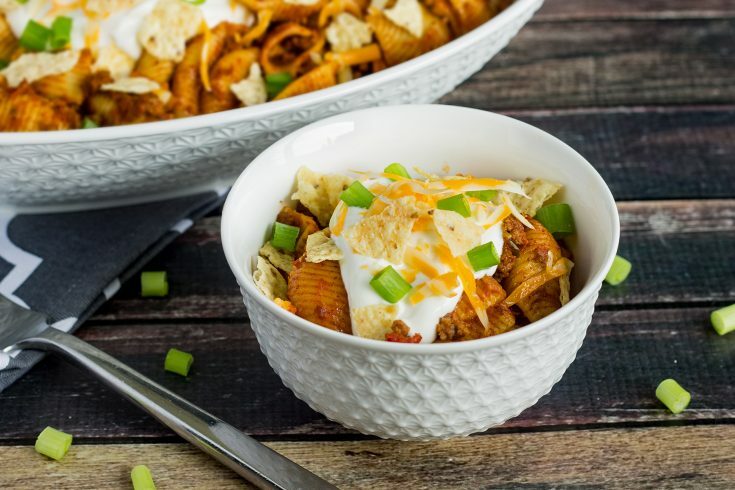 It’s a great meal for those busy nights when you have extracurricular activities to run out the door to. 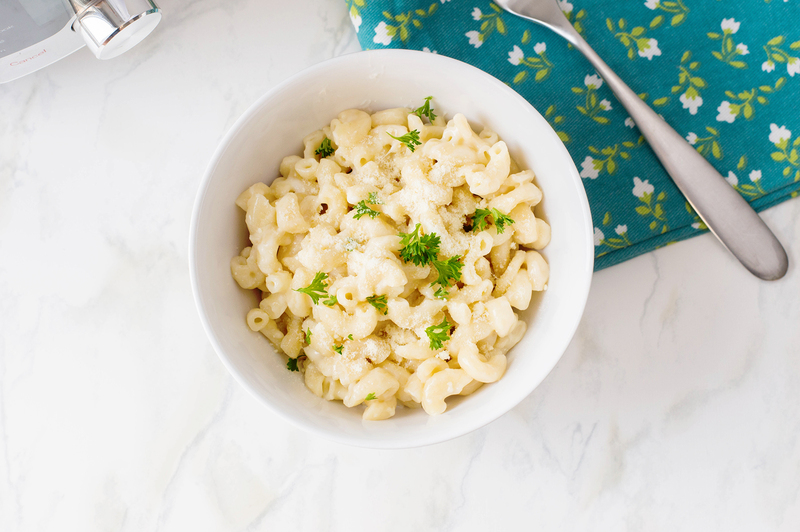 This Instant Pot Mac and Cheese will be your go-to meal when you are in a rush to get a meal on the table. 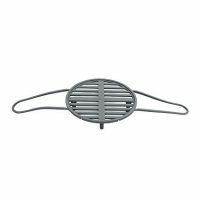 With little prep and a few stirs, you will be serving a delicious, comforting meal to your family in a snap! 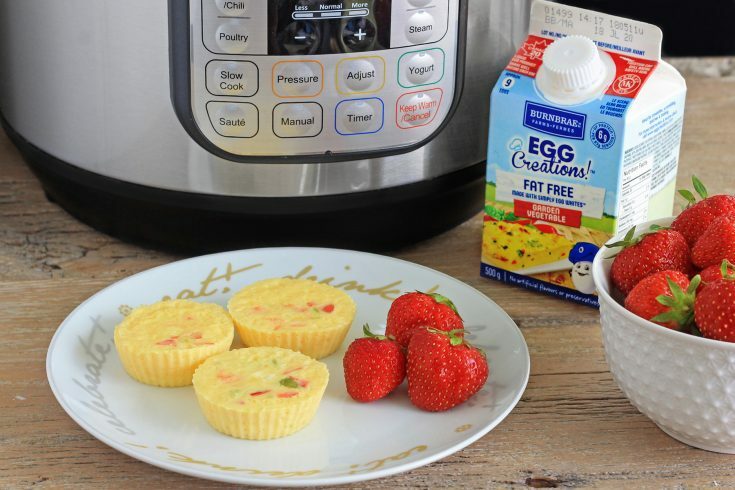 Gather and prep all the ingredients you will need. 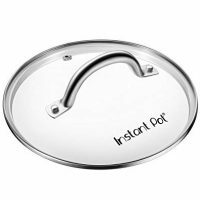 Pour macaroni and water into Instant Pot. 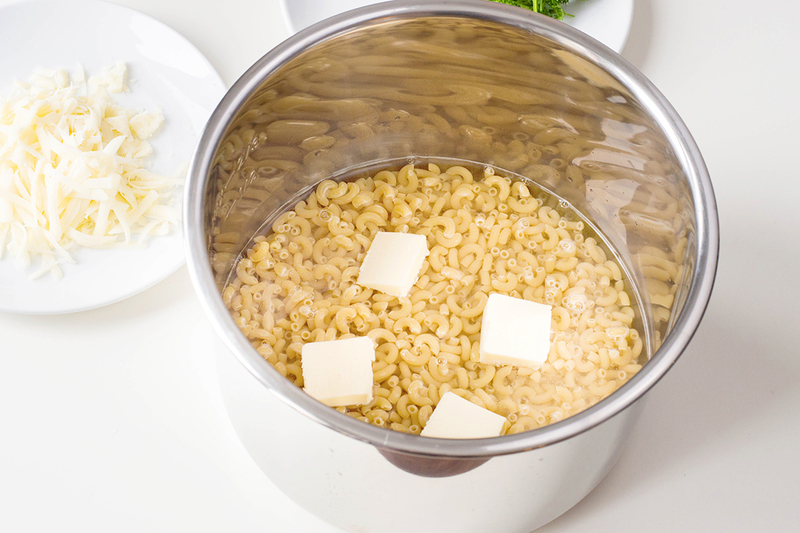 Add sliced butter on top of macaroni and chicken broth or water. 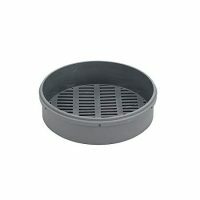 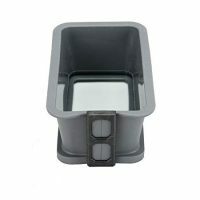 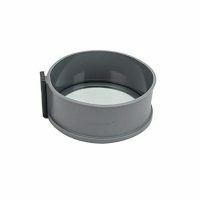 Close lid on Instant Pot and set on manual pressure, high for 6 minutes. 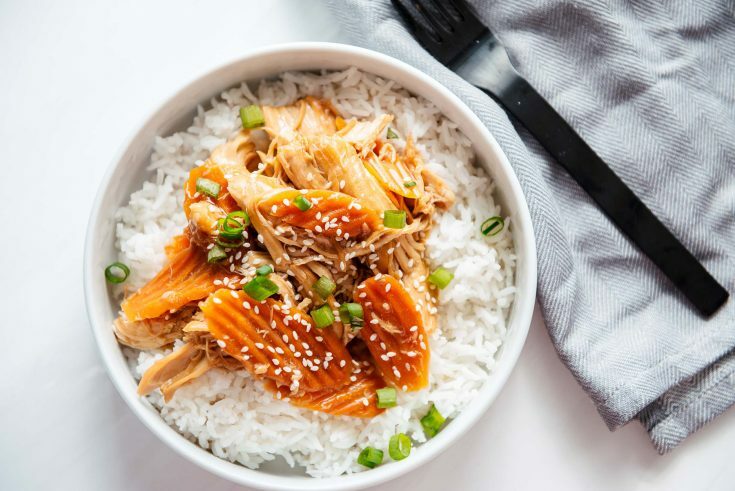 Once the time is up, turn off your Instant Pot and do a quick release of the pressure. 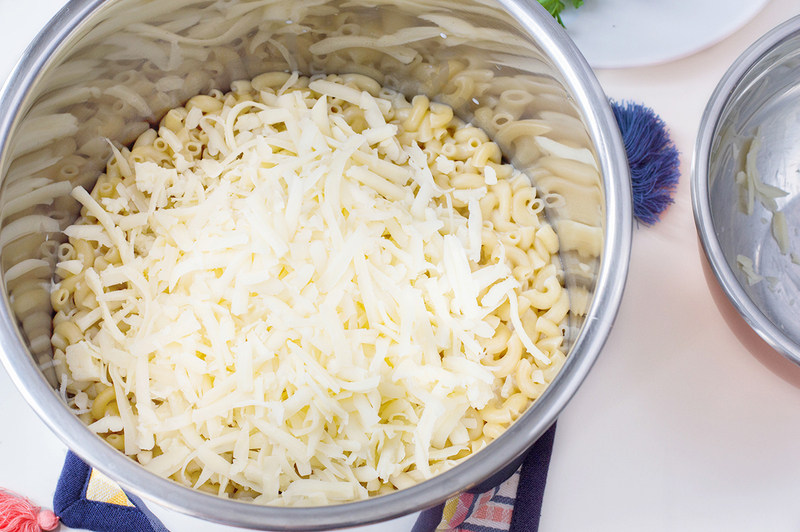 Remove lid from IP and fold in cheese and milk into the cooked macaroni. 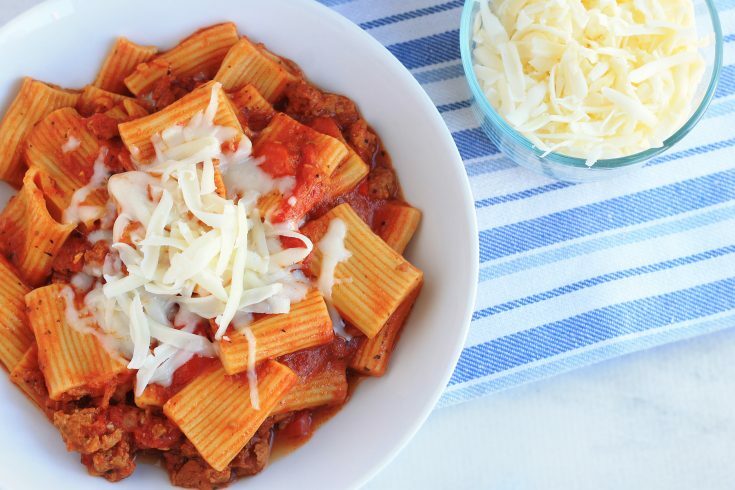 Stir until cheese is completely melted into the pasta. 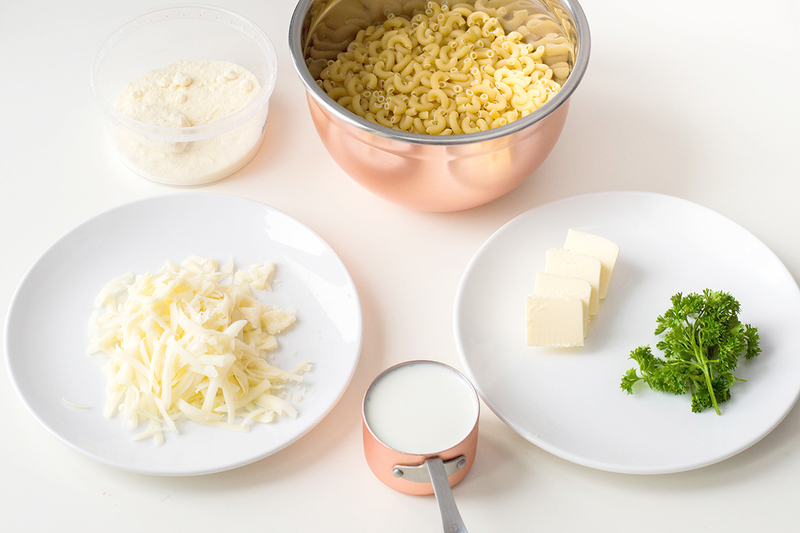 Serve in individual bowls and garnish with parsley and parmesan cheese. 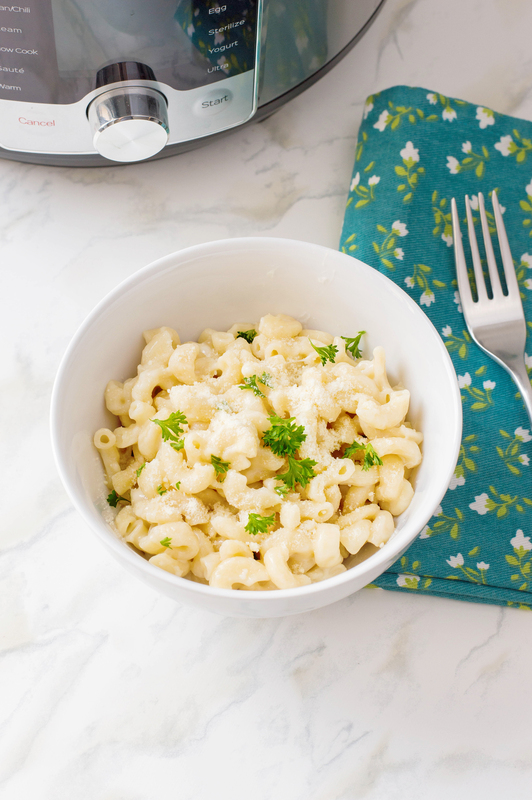 This Instant Pot Mac and Cheese is your go-to meal when you are in a rush to get a meal on the table. 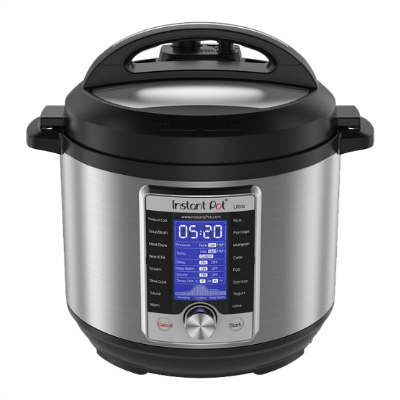 Close the lid on your Instant Pot and set on manual pressure, high for 6 minutes. 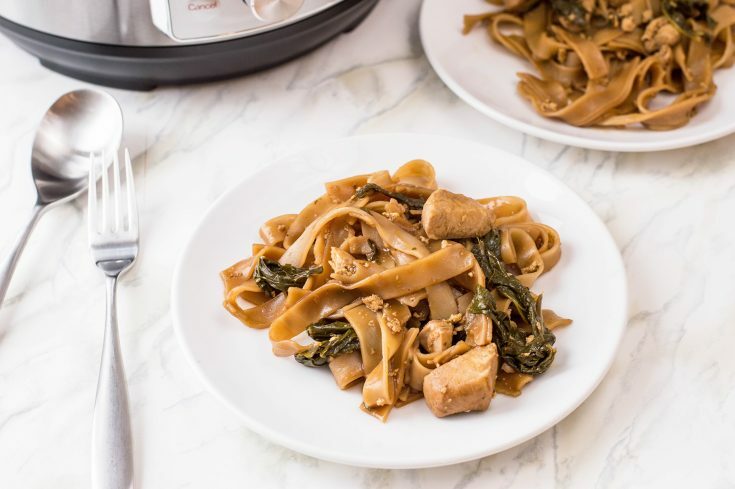 Once the time is up, turn off your Instant Pot and quick release the pressure. 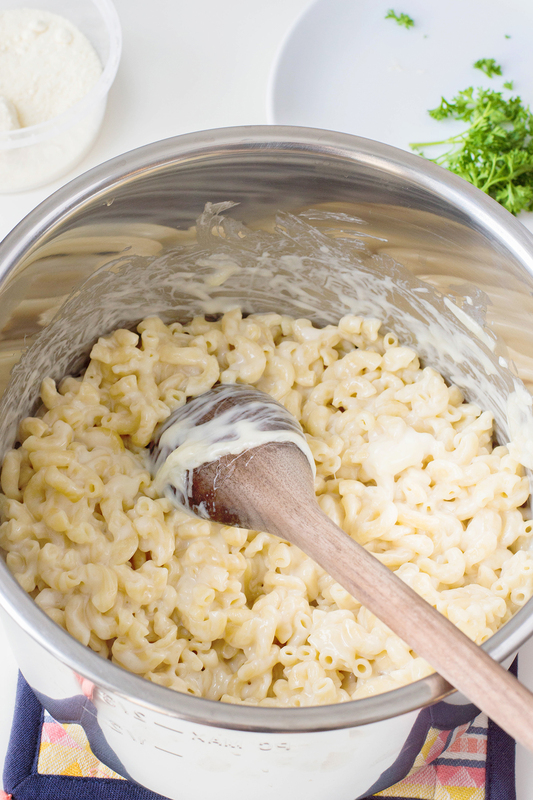 Remove lid from IP and fold in the cheese and milk into the cooked macaroni. 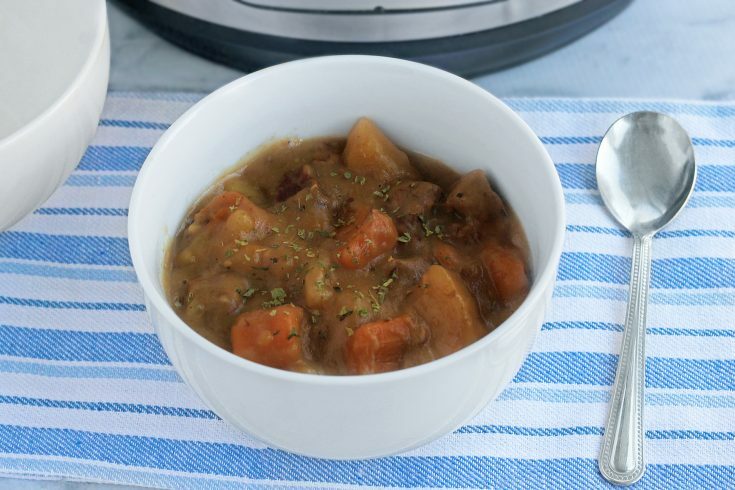 This Instant Pot Beef Stew is true comfort food!